Whatever kind of bathroom you have or you’re looking for, you’re in safe hands with us. Our skilled tradesmen can help you design a new bathroom from scratch then install it too, or carry out any maintenance or repair work needed in your existing bathroom. 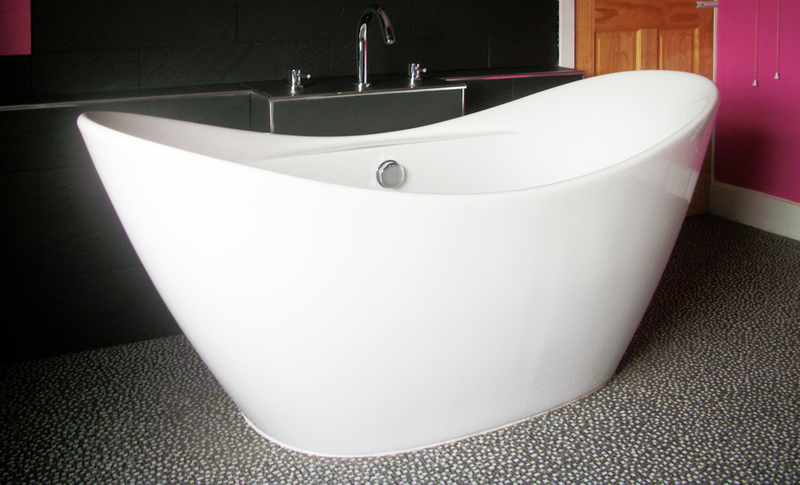 We design, supply and fit bathrooms, wet rooms, cloakrooms, and en suites – or alternatively we can provide a ‘fit only’ service if you have already found your suite, furniture and accessories but need a helping hand installing and fitting them. Our services include plumbing, removal of old fittings, tiling walls and floors – including Mermaid board and Grant Westfield multipanel and tile panel, plastering, finishing, underfloor heating, alterations and lighting. Wilkin Heating and Plumbing Ltd will guide and advise you every step of the way, paying close attention to detail and working hard to ensure you’ll love the finished product.